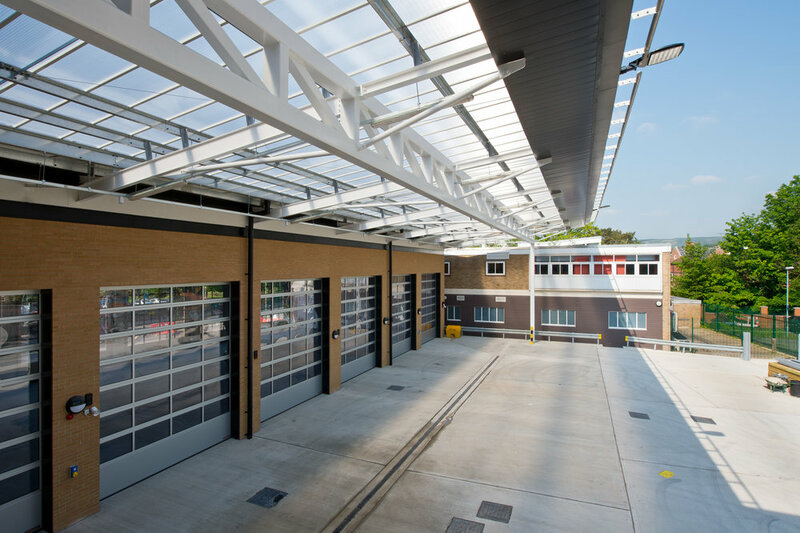 A new six bay community fire station on a challenging site, the site sits on the junction of Keynsham Road and the College Bath Road. 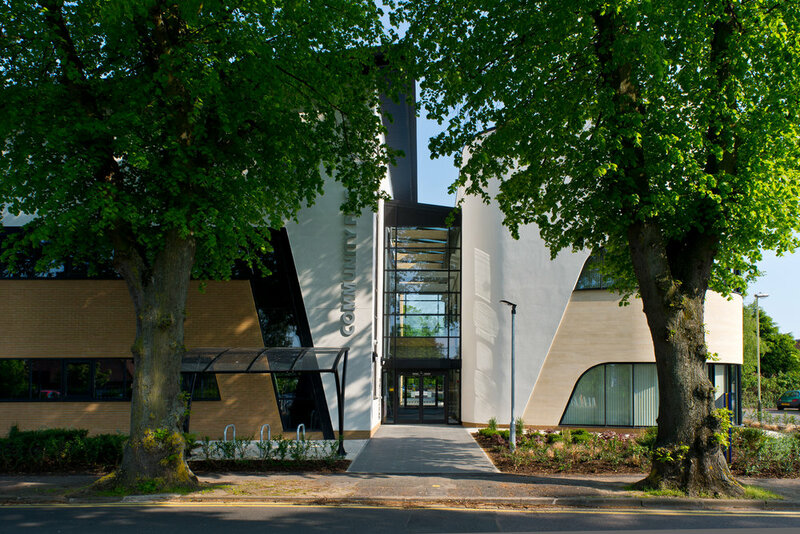 Originally occupied by an existing fire station this site offered the opportunity to redevelop sensitively to create a building of high quality in the conservation area. To the south the site backs on to the existing listed Cheltenham Victorian Baths building.